To accompany the Weejuns Esther Bow in Cognac we have developed a rich wine burgundy for all those who prefer a more vintage approach. 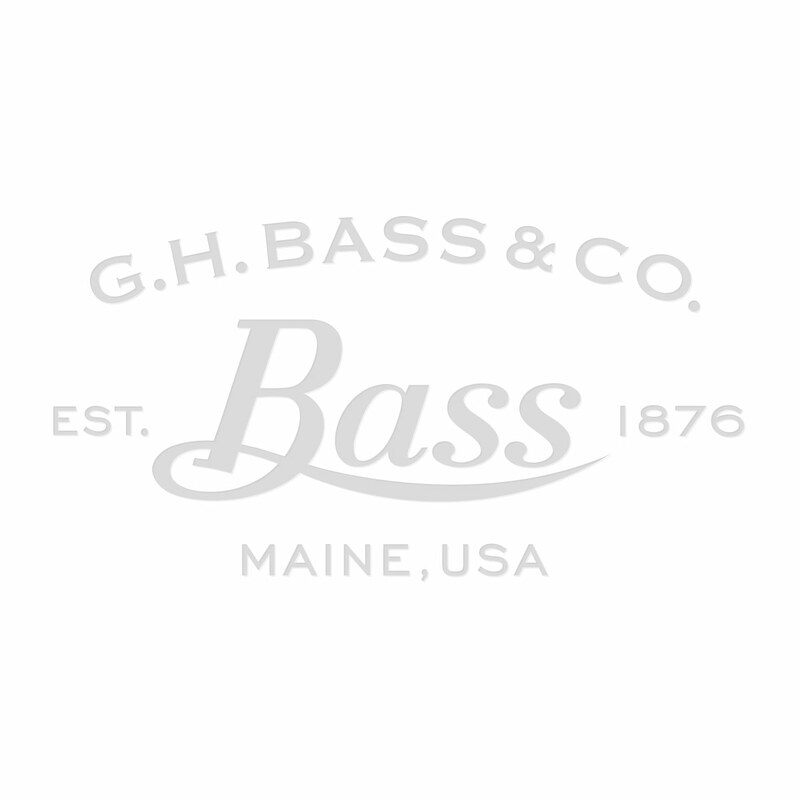 Team these G.H.Bass & Co.loafers up with any outfit and you will be the talk of town. So be inspired, they are an absolute investment in craft and quality and 'a must' for every girl’s wardrobe.